We pride ourselves on our transparency and accountability. We DO NOT share or sell a donor's personal information with anyone else, nor send donor mailings on behalf of other organizations. If you have any questions, please contact Gary Jackson, Controller, at 562-426-7601 or Email. 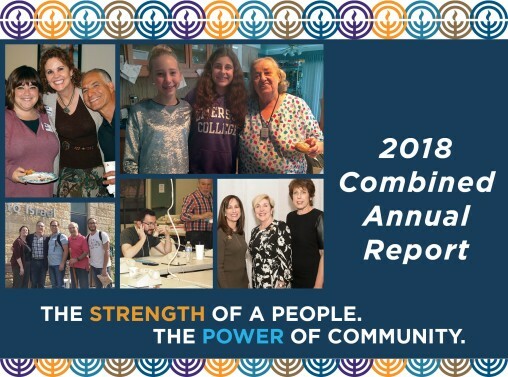 This is our Combined Jewish Federation and Jewish Community Foundation Annual Report ending June 2018. 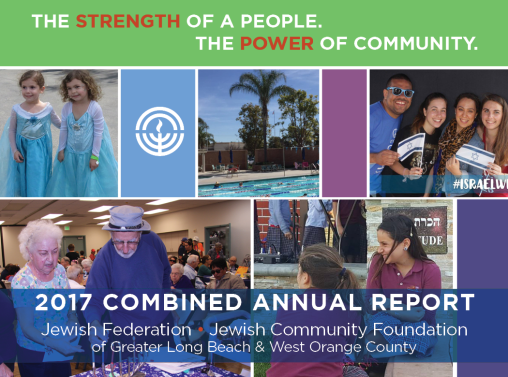 This is our Combined Jewish Federation and Jewish Community Foundation Annual Report ending June 2017. 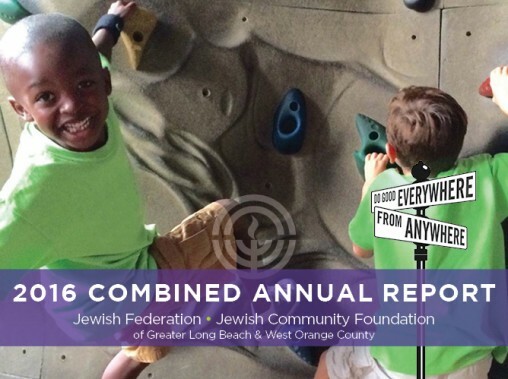 This is our Combined Jewish Federation and Jewish Community Foundation Annual Report ending June 2016. 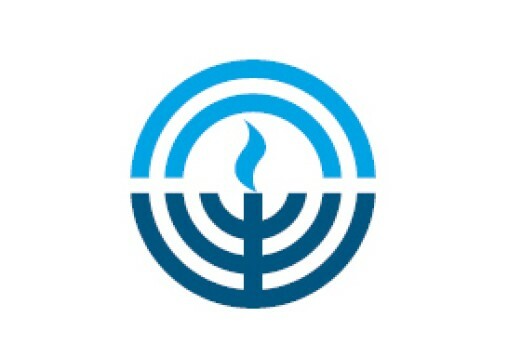 The 2018 Combined Jewish Federation and Jewish Community Foundation Consolidated Financial Statements will come out June 2019. This is our Combined Jewish Federation and Jewish Community Foundation Consolidated Financial Statements for the year ending June 2017. This is our Combined Jewish Federation and Jewish Community Foundation Consolidated Financial Statements for the year ending June 2016. The 2018 IRS Form 990 Return will come out June 2019. This is our IRS Form 990 Return for tax year beginning July 1, 2016 and ending June 30, 2017. This is our IRS Form 990 Return for tax year beginning July 1, 2015 and ending June 30, 2016.